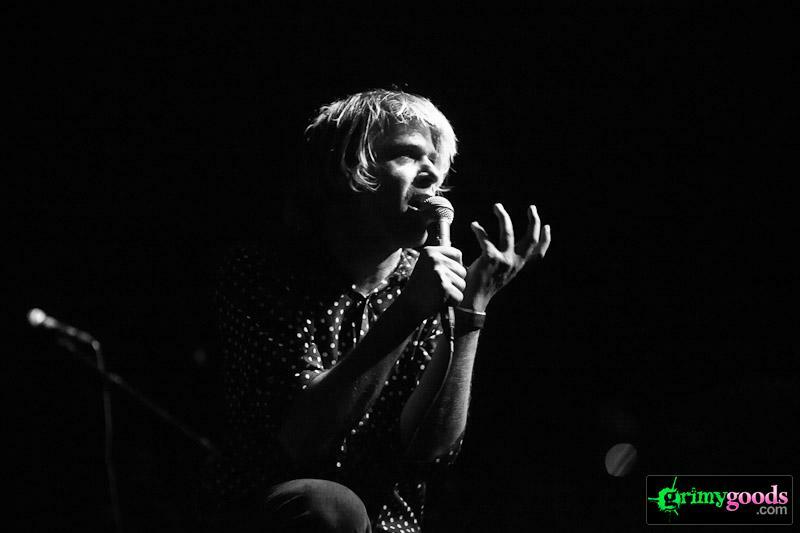 Missed Ariel Pink’s Haunted Graffiti at the amazing and wild BURGERAMA? Here’s your second chance to see Ariel Pink’s Haunted Graffiti live! Ariel Pink will headline the First Unitarian Church on Friday, June 21. 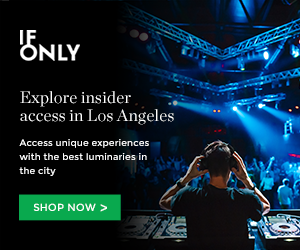 Spaceland Presents has been putting on some sweet gigs at this ole church and watching Ariel Pink live in this venue is going to be extra special. Tickets to Ariel Pink’s Haunted Graffiti at First Unitarian Church are priced at $20-$22 via TicketFly. The show is all ages and doors are at 8pm. Get on it! Tickets will go on sale Saturday, April 6 at noon! BUY YOUR TICKETS TO Ariel Pink’s Haunted Graffiti AT FIRST UNITARIAN CHURCH! Check out photo of Ariel Pink’s Haunted Graffiti at BURGERAMA last weekend! This entry was posted in Just Announced and tagged Ariel Pink's Haunted Graffiti, concerts, First Unitarian Church, Shows on March 28, 2013 by Sandra Burciaga Olinger.